Since 2007, we have had studies in Restless Leg Syndrome. In Phlebology Vol 22, and Phlebology 2008; 23:112-117: it states “Restless legs appears to be a common overlapping clinical syndrome in patients with Chronic Venous Disease (CVD). Prospective blinded therapeutic trials have studied the influence of definitive treatments for CVD on sequential RLS scores. In 2008, The 2008 Abstract and study to follow, concluded that Endovenous ablation of refluxing axial veins with laser and foamed STS sclerotherapy of associated varicosities alleviates RLS SYMPTOMS IN PATIENTS WITH SVI (SUPERFICIAL VENOUS INSUFFICIENCY).” They went on to recommend ruling out SVI on all patients on drug therapy for RLS. Superficial vein disease has a high prevalence in our society – 50% of women and 25% of men. Many of these patients can have high-risk factors for blood clots and fatal pulmonary embolism. Not enough education has been available for patients to know when to intervene, in what they may feel is a cosmetic issue, until it has progressed much further than it needs to in today’s ‘minimally invasive’ society. OPINION: There is no reason for depression, blood clots or leg ulcers when early intervention with compression socks, stockings and annual check ups with venous ultrasound. Fast recovery procedures are also available with many choices for both. 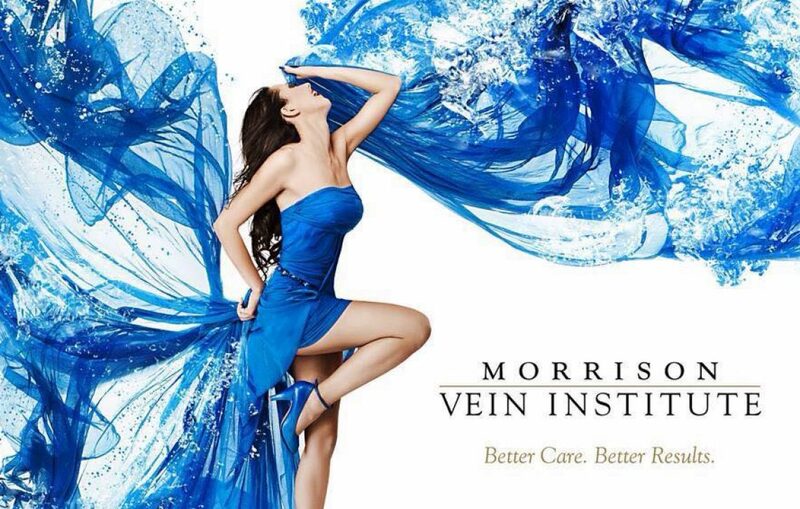 Morrison Vein Institute has been dedicated to vein disease for 21 years and offers a variety of scientifically proven, FDA approved methods, all of which we have had thousands of successful cases and participated in FDA trials for most of them in our country. Call 480-775 8460 today for a screening appointment and get started. Next Compression socks and stockings can increase blood flow to restore “fresh legs”!